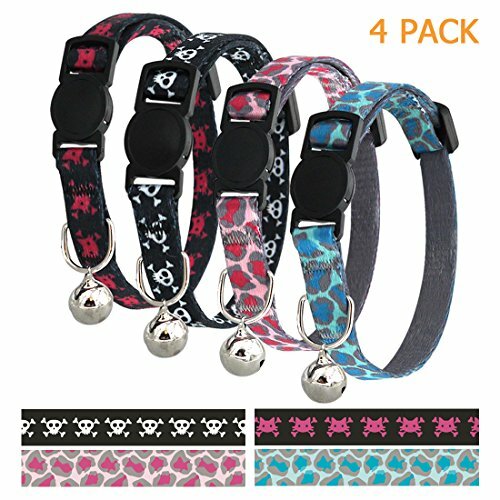 Desinged with adjustable and breakaway buckle,a guarantee for your cat being fabulous and safe under any situation. Made with durabel and high density polyester webbing,easy to take care of. 4 different fashion pattern with chic colors.